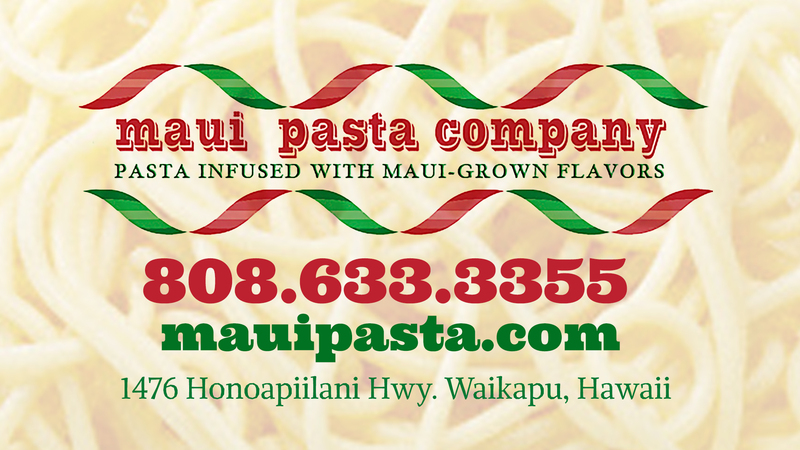 In addition to helping clients with real estate I am also trying out local businesses and like to support the good ones like Maui Pasta Company. We added a lot of new Cool Search features on our website. 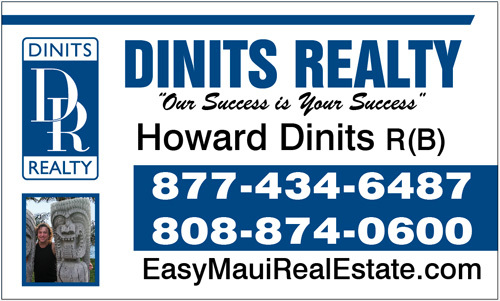 You can now search for Vacation Rental Condos for sale on Maui. Please try the new tools and upgrades. 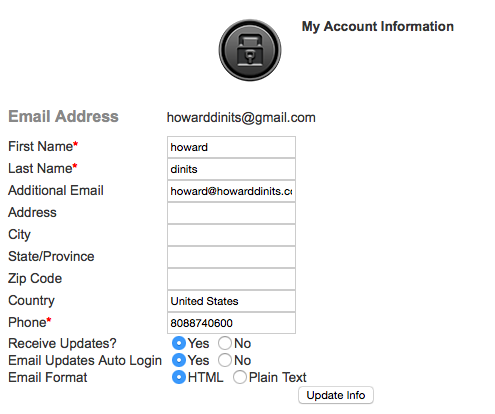 Please also update your email login preferences. You can NOW click a button and make it so you do not need to login when you receive emails on your phone or tablet. Once logged in you can add a spouse or friend to your account and they can receive the same update email as you do each day. Try it yourself and add a friend to your account. You can also update your search criteria so you receive the type of listings that you are shopping for.